It’s Time to Invest. Search Homes For Sale in Alaska! If the wild frontier and cool weather aren’t enticing enough, our permanent Alaska residents are at least $1,884 richer as the Alaska Permanent Fund rolls out checks to many eligible residents. Almost all residents – babies included – received the payment. If you have a family of four, that is an additional $7, 536 that you woke up to yesterday. In short it is an annual dividend, that stems from oil revenue. The dollar amount varies year to year, and in 2008 was as high as $3,269 per person. Use this money to provide for your family, take a trip, give back to your community or even invest in our ever-growing Alaska real estate market. 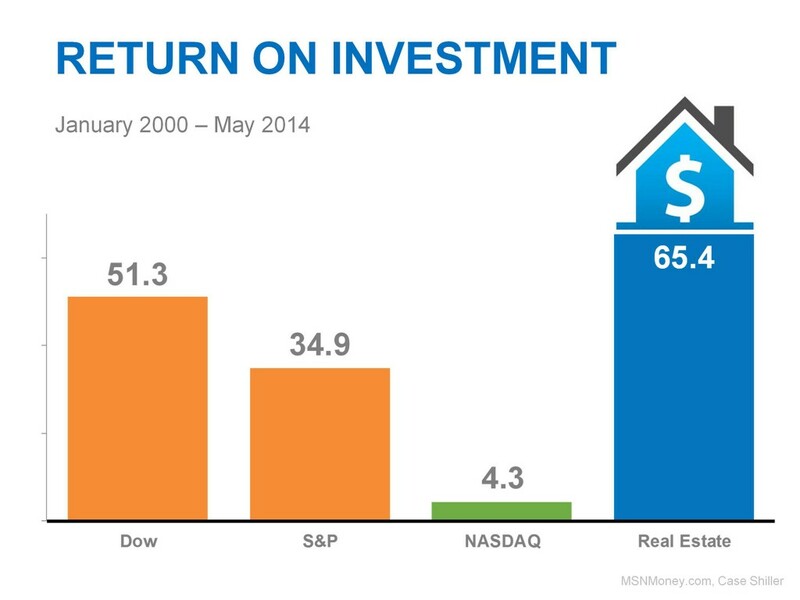 Just remember, from year to year the return on real estate proves to be the best long term investment. While home prices and the market may show fluctuations, over time it consistently is the most trusted return on investment – over that of stocks as well. Start Your Home Search Today. Call Alaska Home. The proof is in the numbers. It’s time to invest. With that said, take a look around. Check out all that Alaska has to offer by visiting our Anchorage & Mat-Su Valley Area Guides. Does one area stand out? More importantly, does it feel like somewhere you can call home? We sure hope so. Let me know, as I would love the opportunity to help you find your home in Alaska. Let’s Get Started Today. Contact RMG Real Estate Experts Today!